Google Search To Add Twitter Feeds? Bloomberg reports that Google reached a deal with Twitter to automatically display 140-character posts in search beginning in the first quarter of 2015. Winter 2015 Update: Google is indeed displaying Twitter feeds in search. This is sweet news to internet marketers who may custom tailor posts rich with keywords that people search for. As of March 2015, we have not seen real time Tweets in search, but that may change, any day, according to published reports. “This agreement appears to be ideal for SEO professionals including Omaha search engine optimization companies. We can focus on keywords in Tweets, and in theory, the posts may show up on Google in real time,” said Nebraska marketing consultant Susan Stern. On online forums far and wide, webmasters are talking about the pro’s and con’s of Twitter posts showing up in Google search. 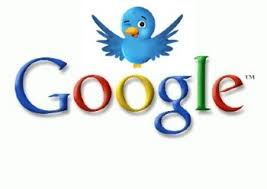 Some say it will create Google search clutter and trigger a massive increase in Twitter users. Others see it as a way to gain immediate presence in the SERPS. 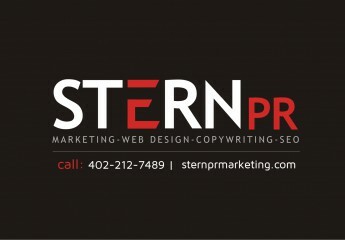 Learn more now how Omaha internet marketing firm Stern PR can help your business grow online!